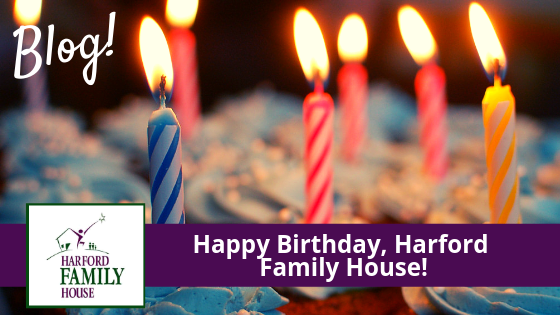 Happy Birthday, Harford Family House! Welcome to 2019! While time has flown by here at Harford Family House, we welcome the new year with open arms. Why, you might ask? Because on Sunday, January 20, 2019 we’re celebrating a HUGE milestone: 30 years of providing help and hope to families with children experiencing homelessness here in Harford County. Happy Birthday to us! Did you know that when our organization was originally formed back in 1989, it wasn’t as “Harford Family House” but “Holy Family House”? Thirty years ago, our organization began as a partnership between the nine Episcopal churches in Harford County out of the need to provide shelter and employment assistance for families with nowhere else to turn. In 2004, with the purchase of the Delle Grove apartment building in Aberdeen, Holy Family House officially changed its name to Harford Family House, Inc. to reflect the combination of the many churches, businesses, community leaders and other supporters who had become a part of the organization. What started as one furnished apartment that served four families in its first year has since blossomed into 37 housing units throughout the county that allows us to serve up to 29 families experiencing homelessness at one time, while also providing affordable housing to the community! We have so many great things in store this year and we are so excited to share them with you. First and foremost, later this month we’re hosting an Open House on our birthday (Sunday, January 20, 2019) from 1-3 p.m. and it would make us so happy for you to be there. 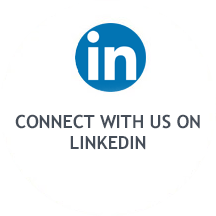 We’ll be providing light refreshments and tours of our facilities, and you’ll also have the opportunity to hear success stories from a few of our of current and past clients. Interested in attending? Please RSVP here. Looking forward in the year, we hope you’ll choose to get involved with one of our signature events like Ahoy! Cocktails by the Bay, Home Runs for the Homeless or our third installment of Boots & Bowties – a birthday bash in honor of our anniversary. If you have event experience and are interested in joining one of our event committees, we invite you to get in touch with Heather Lynch, our resource development manager at HLynch@harfordfamilyhouse.org or (410) 273-6700. No time to volunteer on a committee? We’ve also launched our new fundraising campaign called “$30 for 30 Years,” where a gift of just $30 a month throughout our anniversary year contributes to a lifetime of difference for those experiencing homelessness here in our community. You can learn more or sign-on to support the campaign by clicking HERE. Thank you, and cheers to a great 2019!